In fiction, characters don’t just die. Death always serves a greater purpose to the narrative. Even in total bloodbath stories like Game of Thrones or The Hunger Games, the myriad deaths are there to underscore the cruelty or randomness of life or the meaninglessness of war. Death informs our storytelling because it’s inescapable, and therefore holds a cultural fascination for us in a way that other life landmarks do not. In stories where magic plays a role, death can still provide this commentary while also having tangible side effects for the living. One of these that I’ve noticed is that being party to death in some way can open a character’s eyes. Literally—death-adjacency can give people magical “true” sight that they had previously lacked. This ability, like anything involving death in fiction, is used to underscore the message of the narrative by providing some kind of insight to the characters and readers. I love Disney movies. They’re a nostalgic staple of my childhood, but like almost everything, when viewed from an adult perspective, they are far from perfect. One worrying trend that I see in childhood films is the idea that death is the same thing as justice. Disney is hardly the only company at fault for doing this, and this trope does show up in media designed for older audiences as well. But my experience with Disney was really the first time I was exposed to the idea that villains deserve to die awful horrible deaths. Even if the heroes initially want to show their villains mercy, the mercy will be misplaced, and very rarely will actual justice be done. This of course begs the question: do villainous characters truly deserve to die, especially in such awful, violent, and painful ways? I love Dragon Ball Z. I used to watch it all the time as a kid. I still read fanfiction for it, and I follow the amazing Dragon Ball Multiverse fancomic. The story has also become a cultural icon, and it is probably one of the more well-known manga today. As much as I adore this story, though, I have to admit that I always wanted more from it. DBZ is more or less about a bunch of super martial artists who have banded together to save the world from alien invasions, cyborgs, monsters, and any and all villains that they find. Along the way, a good number of our DBZ fighters die, including the main character. Multiple times. 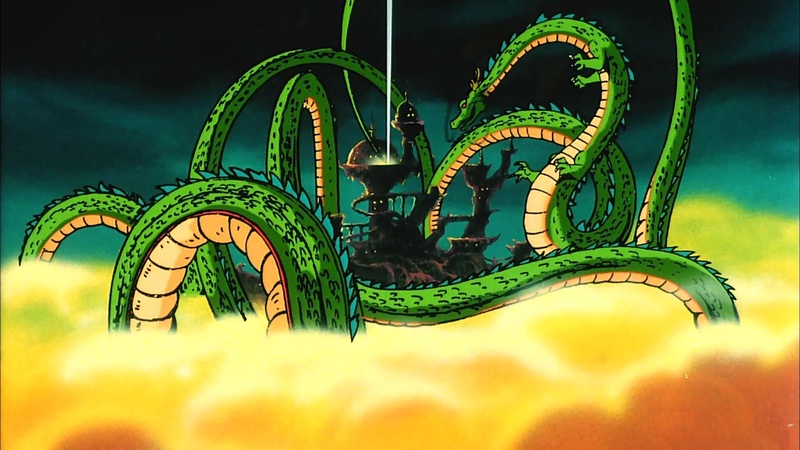 DBZ is so named because within this universe, there are seven magical balls that, when gathered, summon a giant Dragon. 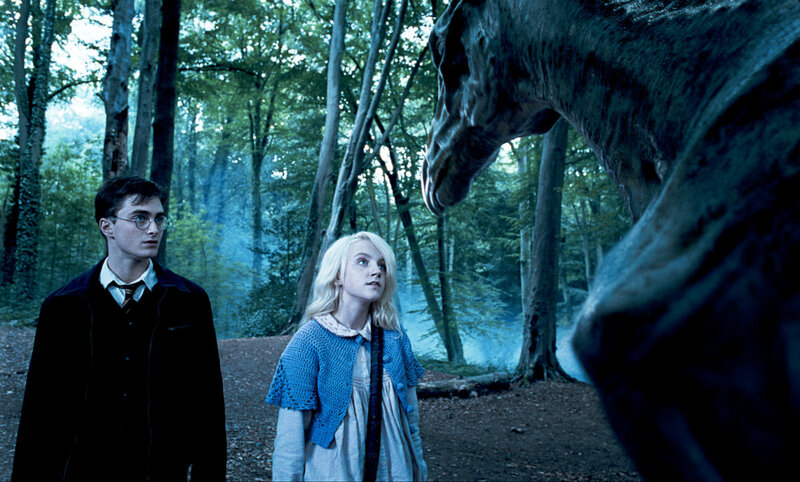 This Dragon has the ability to grant a person any wish, including bringing people back from the dead. While a neat idea, this is also unfortunately problematic for creating suspense. It removes consequences from the story, and that only hurts the narrative. Spoilers for all of DBZ below. 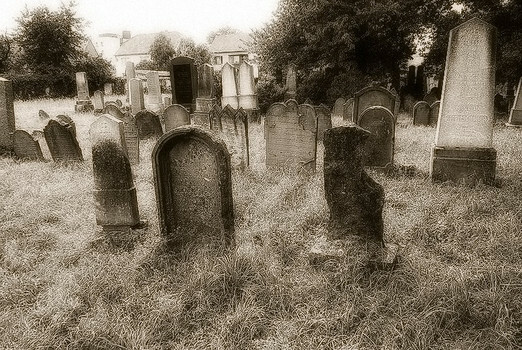 Death is a big scary universal constant, and we humans are obsessed with writing about it. And while some fantasy stories have serious themes about life and death (see: Harry Potter, Lord of the Rings, Fullmetal Alchemist, Game of Thrones, and many more), some use the existence of magic to poke fun at life’s last great mystery. I love these sorts of stories in particular because, when I engage with fictional media, I want to experience a world I can be jealous of—one that, for whatever reason, is cooler than the real world. And while I appreciate the weight of lessons like Fullmetal Alchemist’s “nothing is equivalent in value to a human life” or Game of Thrones’s “death can be sudden and meaningless”, sometimes I’d much rather read something where death is not treated as The Number One Most Terrifying Thing. Monday night gave us the premiere of Sleepy Hollow, Fox’s modern retelling of the classic Sleepy Hollow short story. It follows Ichabod Crane, who finds himself in the twenty-first century after suffering a near fatal wound back in the eighteenth. He teams up with police officer Lieutenant Abbie Mills, and together they go off to stop the Apocalypse—yes, that Apocalypse. The one the Book of Revelation tells us all about. The Headless Horseman is one of the four horsemen of the Apocalypse—Death, to be precise, which is not something I had expected when going into this show. This opens up a whole new can of worms that I didn’t see coming, but I’m glad for it, in all honesty. Without some kind of spin like this on the classic legend, I don’t think a story about just the Headless Horseman would have had a lot of room to work with. I have high hopes for Sleepy Hollow, especially considering that it’s the network’s highest rated fall drama in quite a few years. Overall, Sleepy Hollow seems to have been well received by general audiences, which is good news for me, since I’m quite certain that I may have already fallen in love with it.